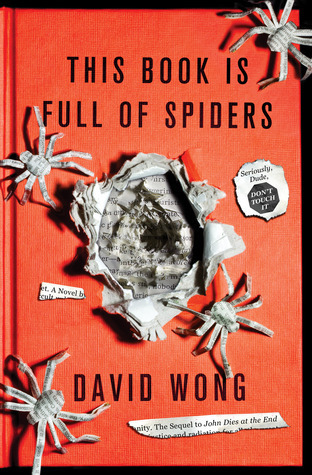 This entry was posted in Books, Reviews and tagged books, comedy, david wong, horror, review, this book is full of spiders by Lucian Poll. Bookmark the permalink. I looked at this cover and thought I would adore this book, but after reading your review, I’m not so sure. BAH.